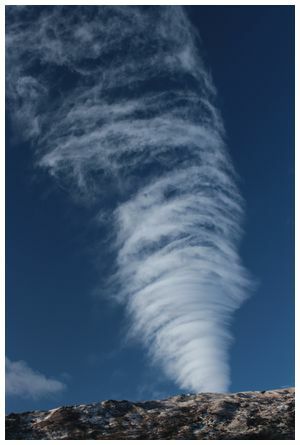 'We were driving north on State Highway 8 near Ettrick, Central Otago, and saw this peculiar feather in the sky. The weather was settling down after a few days of cold southerly showers. Taken through the windscreen with a Canon 5D on automatic on 15 August 2014' wrote Joe. 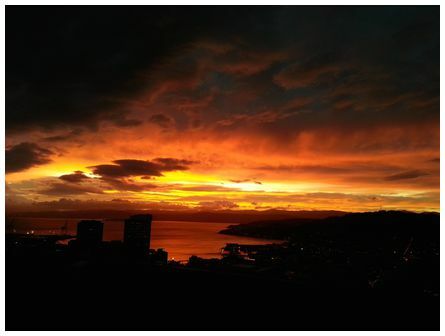 'Sunrise over Wellington Harbour taken from Cotton Building, Victoria University at 07:13 on 6 August 2014. Soon after the photo was taken the weather turned to custard. Photo taken with a Samsung Galaxy S3 camera' wrote Sabrina. 'This photo was taken on the 26 June 2013 after heavy snow in the South Island. It was taken on a flight between Christchurch and Queenstown from the Cessna 172. 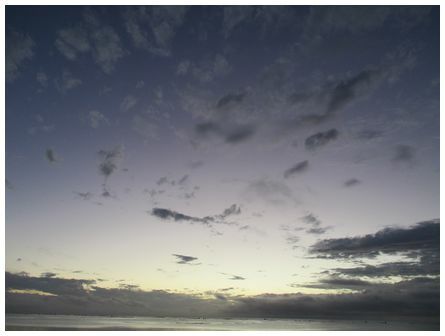 The photo is a bit of a strange perception from overhead Burkes Pass. My camera was set to Panorama mode and shows everywhere between the head of Lakes Tekapo/Pukaki and Lindis Pass. A winter wonderland for real' wrote Nick. 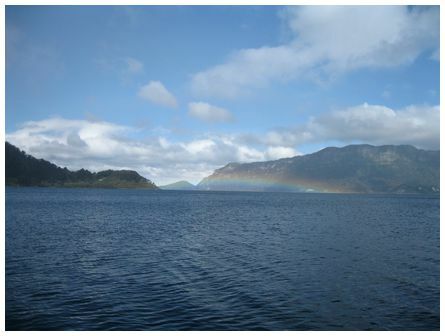 'Low rainbow on Lake Waikaremoana, taken on 28 August 2010' wrote Wayne. 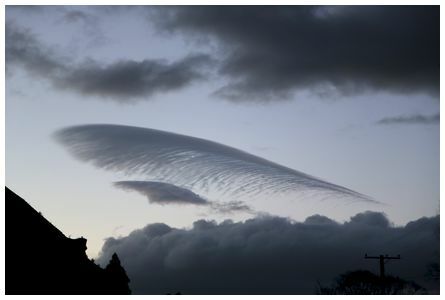 'A very narrow stripe of cloud emerging over the snowy Criffel Range, it extended on across much of the sky, from due south diminishing northwards. We often get bands of cloud that seem to parallel the line of the Alps. 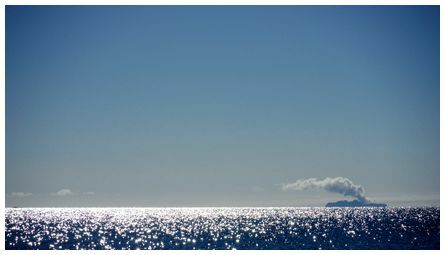 Warm (10°C) sunny day here after snow storms and wind passed through yesterday. Taken at 08:50 on 15 August 2014' wrote Jan.